Josh Small, 51, and Joni Amber Johnson, 35, each face potential sentences of life in prison if convicted. 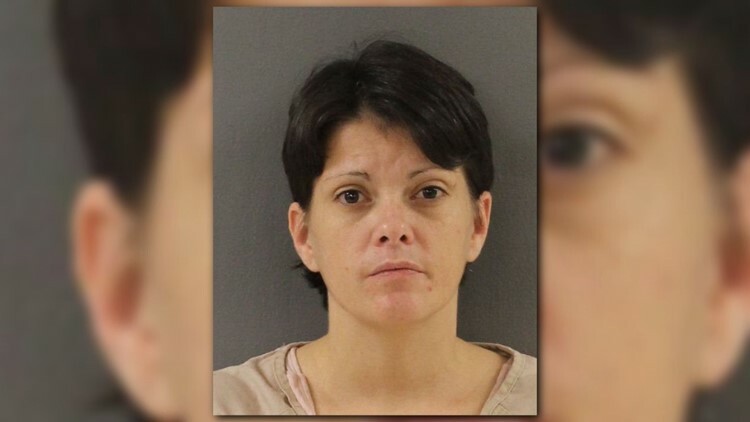 Knoxville, Tennessee — A West Virginian couple accused of tying up and robbing multiple elderly homeowners at gunpoint last summer will head to trial. Josh Small, 51, and Joni Amber Johnson, 35, each face potential sentences of life in prison if convicted. The charges include kidnapping, conspiracy to commit kidnapping, using firearms during crimes of violence, and being felons in possession of firearms. According to the indictment, Small worked for a family member on small paving jobs for single-family households in Tennessee. After returning to Tennessee from West Virginia, Small returned with Johnson. The pair then reportedly committed several home invasions of elderly Tennessee residents, including some who hired them for the paving work. Court documents say the homeowners were confined to their homes, where Small and Johnson tied them up at gunpoint. The couple allegedly then sold those stolen valuables to various pawn shops in West Virginia. The duo was picked up by police in West Virginia last summer after tying up and robbing two people in Jefferson County. The indictment also alleges a conspiracy to commit more crimes. Both pleaded not guilty. The trail is set for April 30, 2019 in U.S. District Court.